For any woman, choosing the correct and best sports bra for the type of sport they want to do is of the utmost importance. Are Sports Bras Supposed to be Tight? How To Wear A Sports Bra Properly? 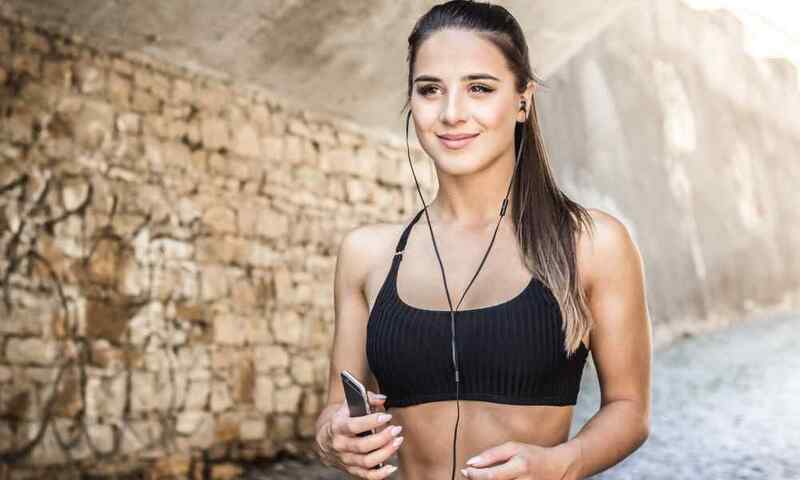 Neglecting to wear the best sports bra for running could cause damage to the ligaments, tissue, and skin surrounding the breast area which could cause great discomfort and pain and also lead to droopy, sagging breasts. Some recommended products may use affiliate links. GetBraAdvice.com is a participant in the Amazon Services LLC Associates Program, an affiliate advertising program designed to provide a means for sites to earn advertising fees by advertising and linking to Amazon.com. Amazon and the Amazon logo are trademarks of Amazon.com, Inc or its affiliates. Copyright © 2018 Get Bra Advice | All Rights Reserved.